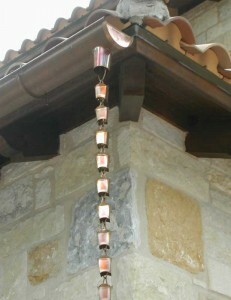 A very important piece to the outside of your house is represented by a rain chain. 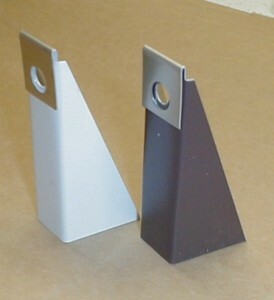 Many people don’t use them because they aren’t very common and just a few know what they are or how useful they can be. 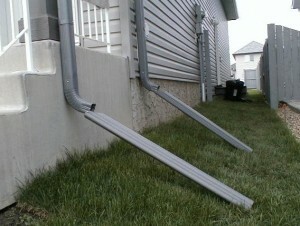 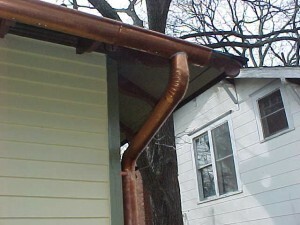 A very good replacement for a downspout on the edge of your house can be a rain chain. 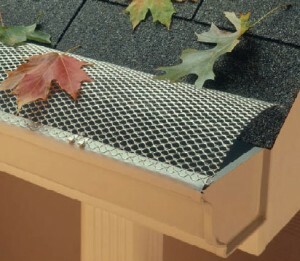 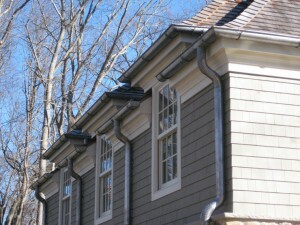 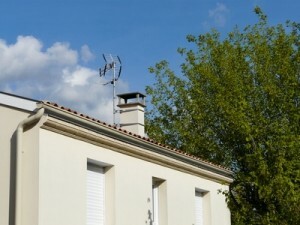 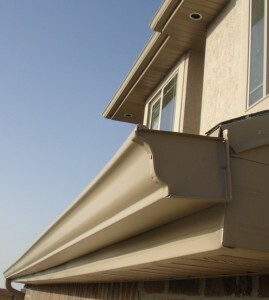 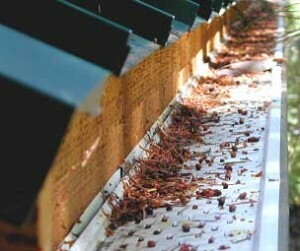 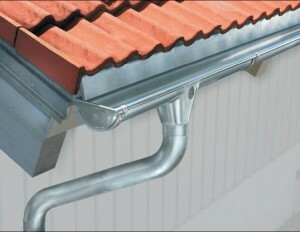 The majority of homes have a guttering system which includes gutters around the top of the house and a downspout to each end to redirect the rain water. 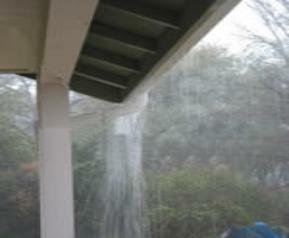 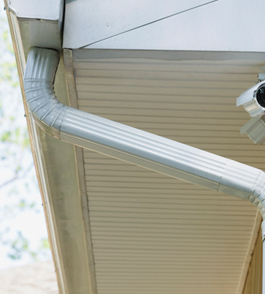 A rain chain can simply replace the downspout to keep away the falling water from the house. 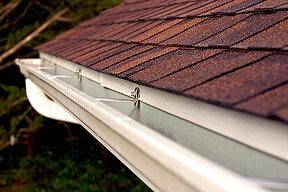 The chain has the thickness of about one inch and it hangs to the side of the house, vertically, and it touches the ground to make sure that water flows away from the house base.